I play a lot of games on my iPhone. As much as I love my Xbox and my computer, I don’t always have the time it takes to sit down and play the games I want to on them. It’s easy to grab a quick game on my lunch break or something similar. 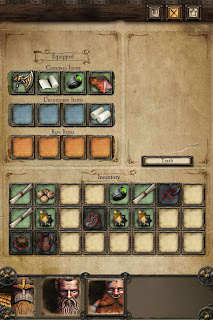 Yesterday was the release of Rodeo Games Warhammer Quest. I’m going to say this right now; it is the best game I’ve played on my phone. 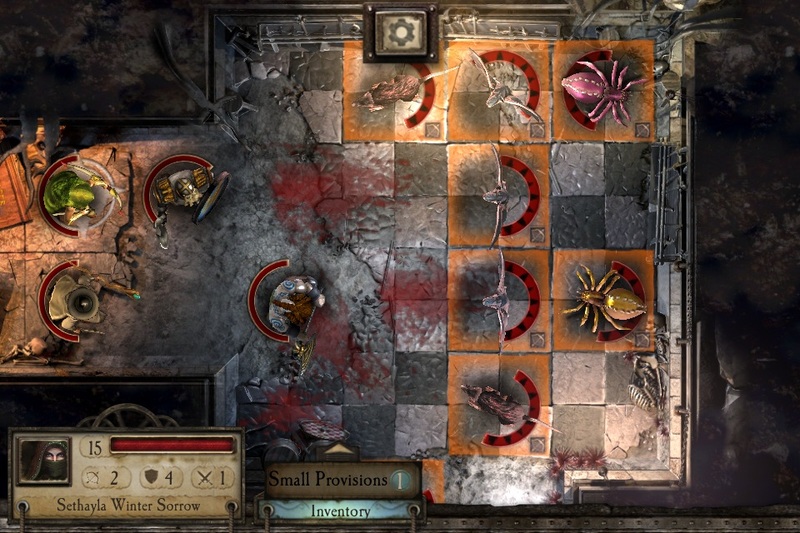 Warhammer Quest is based on an out of print board game of the same name that was produced between 1995 and1998. It’s a dungeon crawl game. Adventures go into randomly generated areas, defeat monsters, and collect loot. When they return to town they sell their treasure, level up their skills, and pick up the next quest. The board game is beloved and there are petitions to get it back in print. The video game translates all of this perfectly. The purchase of the game gives you a Wood Elf Waywatcher, a Dwarf Ironbreaker, a human Grey Wizard, and a human Marauder to start with. That’s a great starting party but there are three additional characters that can be purchased an Elven Wizard, a Dwarf Slayer, and a human War Priest. I think 3 bucks for each character might be a little steep, but I’ve already bought the Slayer and will probably end up buying the others. There is also a second region of the game to purchase that unlocks new cities and Skaven as enemies. The actual gameplay is turn based, which I prefer when playing on the phone. It’s a challenging game, especially at the lower levels. The inventory screen is a thing of genius. You play the game with the game horizontal but when you flip the screen to the vertical position it switches to your inventory. I don’t know why I like it so much, but it’s a nice touch. If you like dungeon crawls I really can’t recommend this game enough. At this time I believe it is only available for iOS devices. Curse those evil Skaven! I was doing a good job of resisting buying this game until you mentioned the Skaven! They are so darn cute and will me my next army. Tracey if you're starting a Skaven army I hope you have an airbrush. Or at least like using the colored primer. Sooooooooo many rats. Hahaha. I am not skilled with an airbrush, but I will be using colored primer probably with a wash for shading. 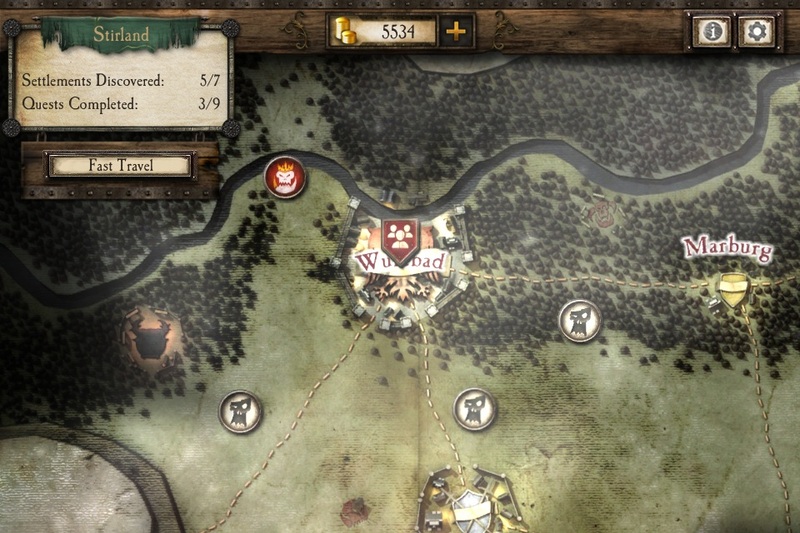 Warhammer Quest is fun to play. There's a lot of blood.